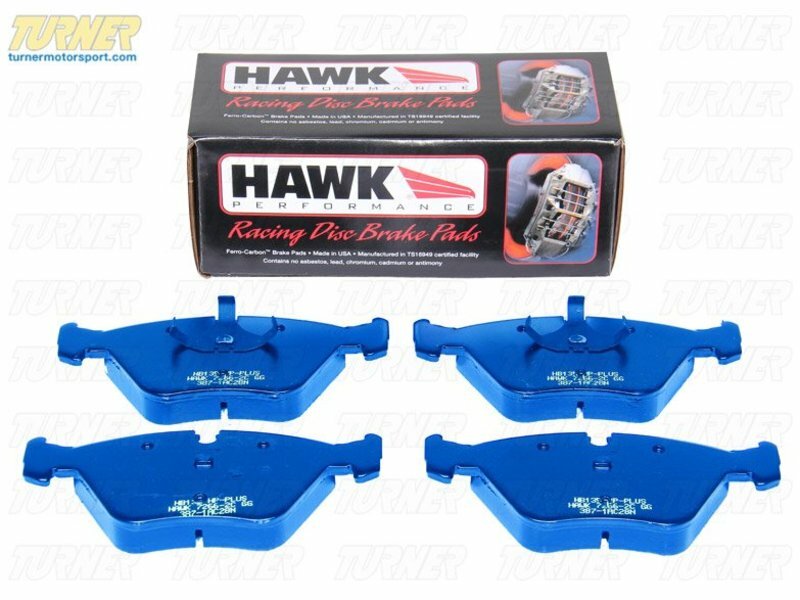 Hawk Blue racing pads are among the most aggressive track pads on the market. 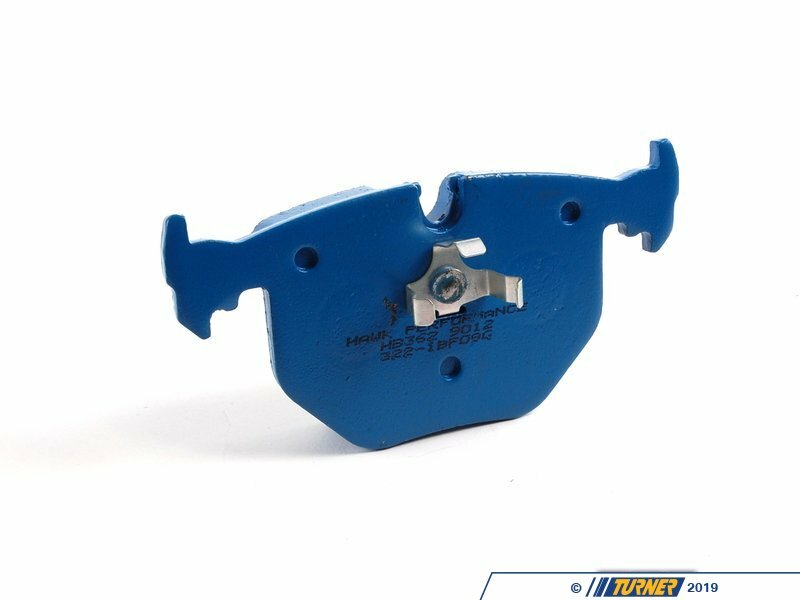 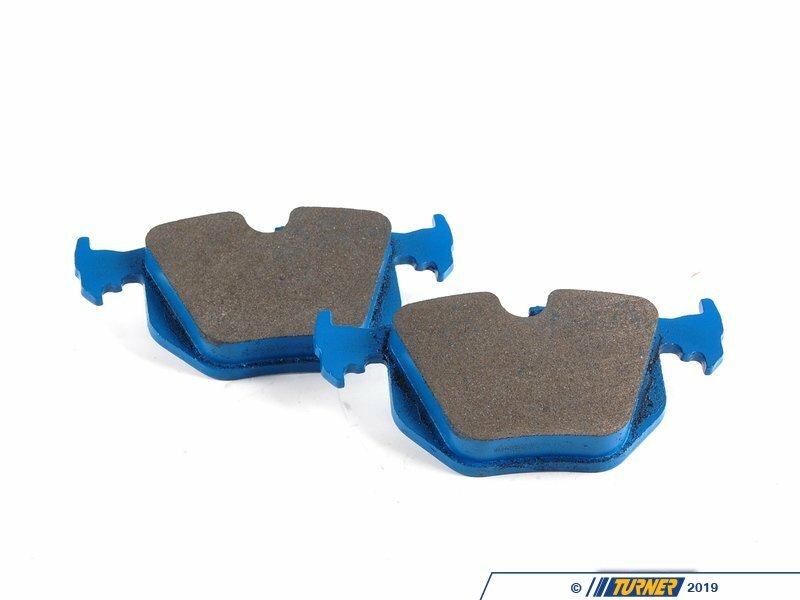 The formula for the friction material ensures a high level of braking performance especially at elevated temperatures. 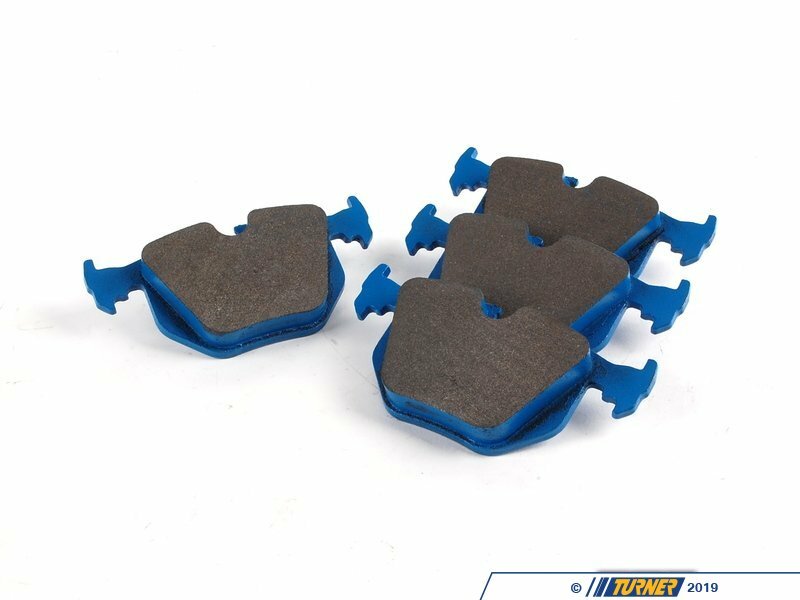 Hawk Blue pads have been a favorite of club racers for over a decade. 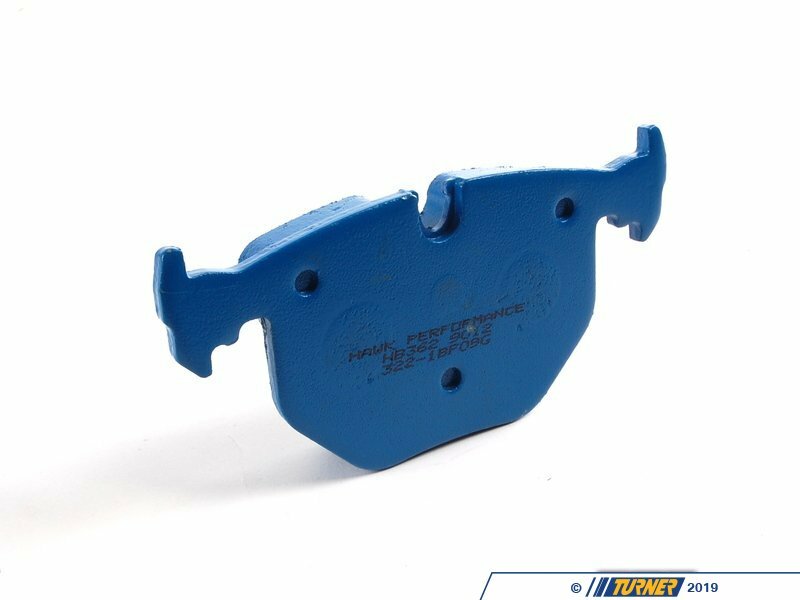 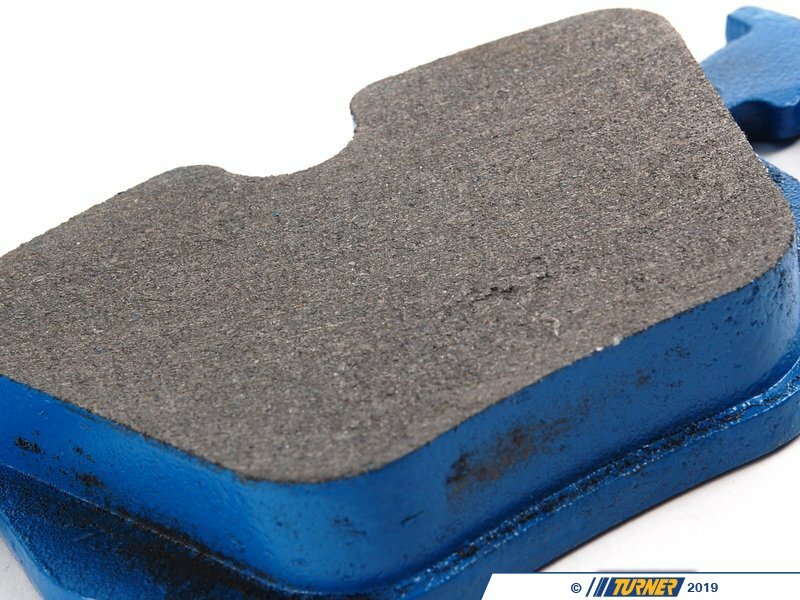 Few pads can match their torque output at race temps. 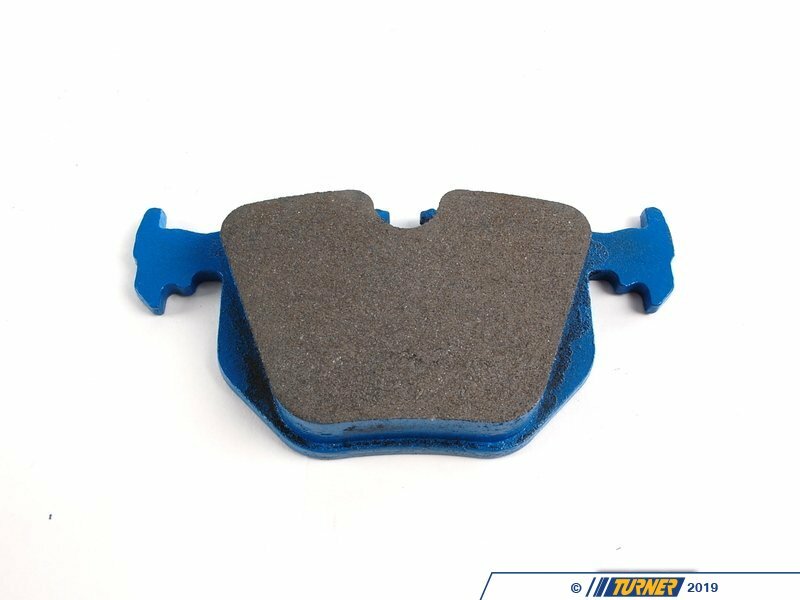 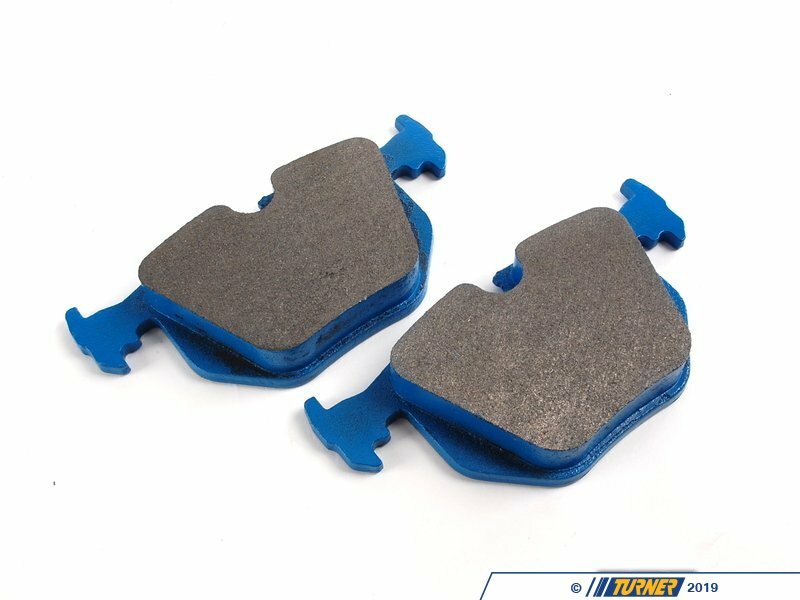 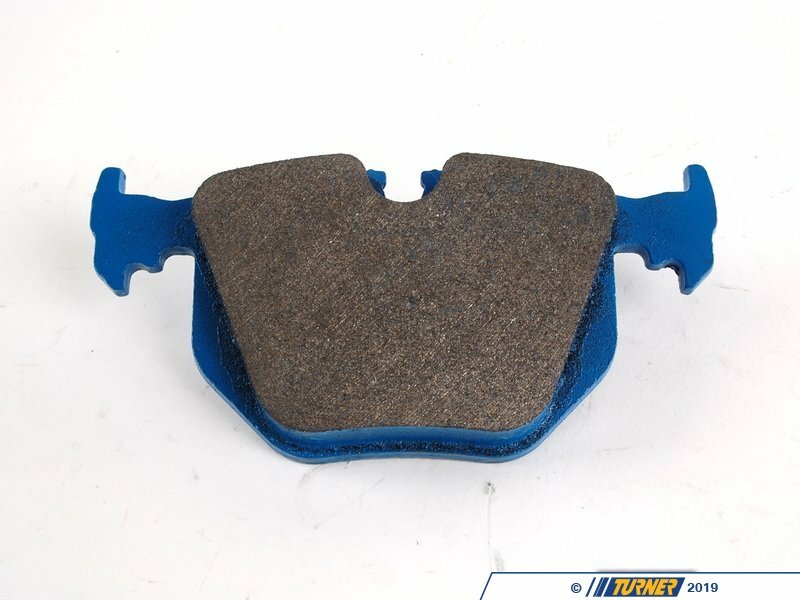 These pads do not work well when cold and will be abrasive to your rotors.